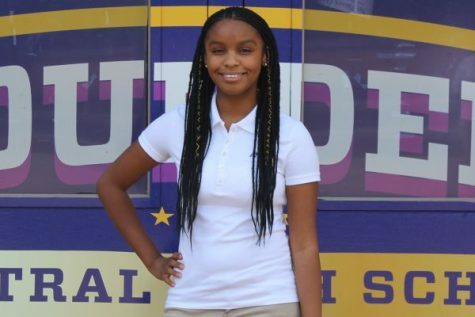 My name is DayOnna Carson, and this is my third year being a writer for the Central Digest! I love reading and making stories of my own, so I am glad I got the opportunity to be an Assistant Editor for the Digest this year. I was a winner of the Young Southern Writer's competition a few years ago, so I will most definitely include writing in my career! Alongside becoming an author, I am interested in forensic science and editing.